“Ghazali and the Robbers” was written by Turgay Evren and read and recorded by J K Rowley, the world-famous Australian writer and story-teller. I am sure you will love listening to this beautiful story through J K Rowley’s effective voice. I hope you will enjoy listening to this poem written by Turgay Evren, and read by Tom English from London. Kathban Evren and Turgay Evren’s English Readers are in Arabic Language Now! 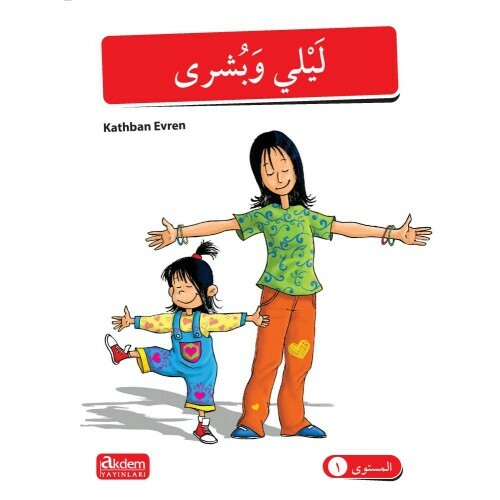 Merit Readers, the English stories Kathban Evren and I have written to teach English sold in hundreds of thousands of copies in Turkey, and recently were translated into Arabic to help Arabic learners to learn Arabic through fun.